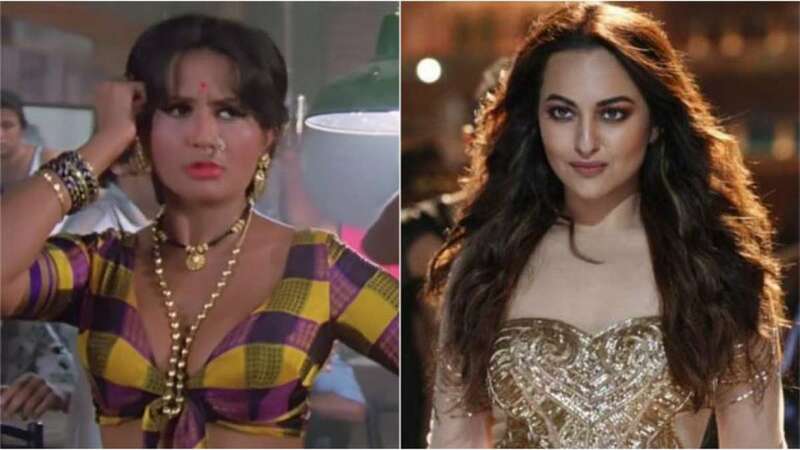 New Delhi : Soon after the makers of 'Total Dhamaal' released Mungda song on the web featuring Sonakshi Sinha, the fans slammed for ruining the rustic charm of the song and trolled it badly. Mungda was a popular chartbuster from Raj N Sippy's suspense thriller Inkaar, which released in the year 1977. Usha Mangeshkar lent her melodious voice to Rajesh Roshan's composition. But, it looks like that the remix version has not gone well with composers of the old son either. "I think there is less of inspiration and more of perspiration in the music industry. The filmmakers have lost confidence in creating new songs," Rajesh Roshan told a newspaper. Elaborating about the original Mungda, he said, "I gave Usha Mangeshkar ji the song to sing. She sang several songs for me and was one of those competent singers who could breathe life into a tune." Meanwhile, Usha Mangeshkar also shared her disappointment over song. "Our songs (the songs sung by the Mangeskar sisters Lata Mangeshkar, Asha Bhosle and Usha Mangeshkar) were created after a great deal of thought and they were done with sensitivity and care. To rip them off in this arbitrary manner is not correct," she said. Lata Mangeshkar also expressed her disgruntlement with this trend of repackaging old songs in films. "We are not asked if we approve or not. No one seeks our consent before using our songs. Is that right?" she asked.